Evra celebrated wildy in the stands after PSG were knocked out of the Champions League by former club Manchester United thanks to a late Marcus Rashford penalty. The former France international’s response did not stop there however. The video was said to have been filmed on Sunday after Evra had been in Paris for the opening of a barber shop by Paul Pogba’s brother, Florentin, but only emerged on Monday. 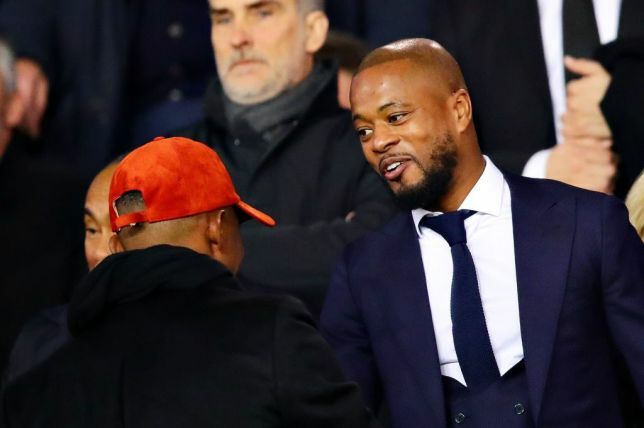 Evra’s “Here it is Manchester” chants at the Parc des Princes had already infuriated PSG but his latest stunt has infuriated the French side the more and could prompt a legal action.